Need a quick and easy appetizer that will impress your friends and family? 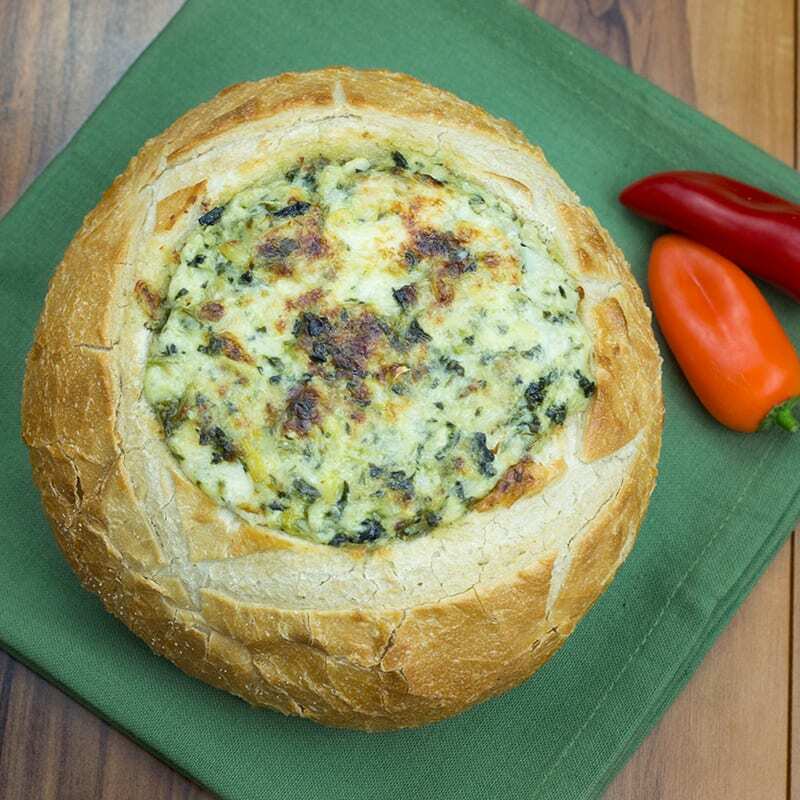 Try our Spinach, Artichoke & Parmesan Dip baked in a sourdough bread bowl. CUT round pocket in the middle of the bread bowl. FILL bread bowl with the Stonemill Kitchens Spinach, Artichoke & Parmesan dip. BAKE the filled bread bowl on a sheet pan for 6-7 minutes, until top is lightly browned. For beer, pair with a delicious Pale Ale. 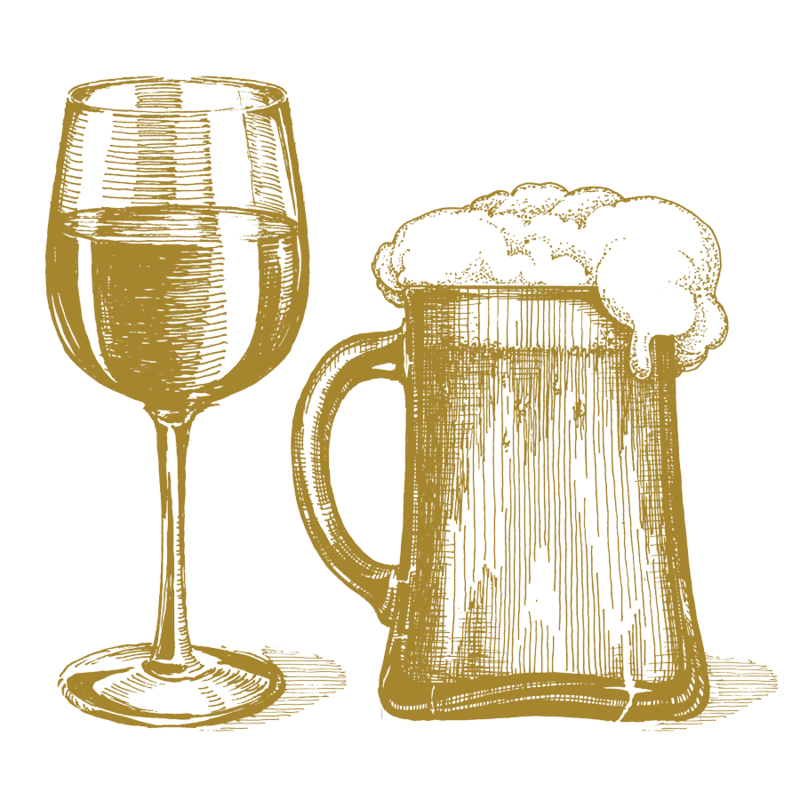 For wine, enjoy with a Viogner.